Yaiza Figueroa is a recent graduate of the Central School of Speech and Drama. Credits include feature film ANTI MATTER, a sci-fi feature film directed by Keir Burrows, THE SHOWREEL (London Film Festival / BFI), GRACE (BAFTA, Tribeca and Cannes Festivals) and DIRTY DANCING: HAVANNA NIGHTS (Lionsgate Films and Miramax). Yaiza speaks fluent English and Spanish, and is also a professional dancer. 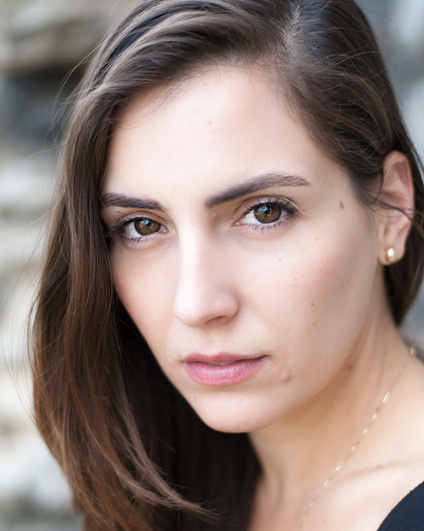 Click to view Yaiza Figueroa's credits on Spotlight or IMDB, or click here to view her showreel.